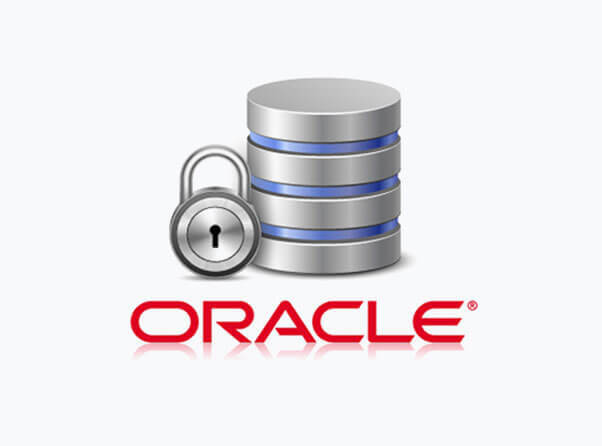 Oracle is considered as a robust RDBMS, as it has gigantic capacity to handle huge amount of data. Allen’s Oracle team has a strong background in handing all database related programming and support. We offer complete life cycle implementation process, which includes installing, implementing and managing of Oracle database products. Our experts deliver committed performance by applying right tools and methodologies at right time. Allen’s analysts, on the basis of your specifications, focus on finding out the missing link first and then understand the customer dynamics and other related issues and then we build the oracle database management applications. After joining hands with us, you will have an Oracle companion, who will always focus on what drives your business as we know the technology and applications that suits you the best. Allen’s transformative solutions will get you the great business value at optimized cost.